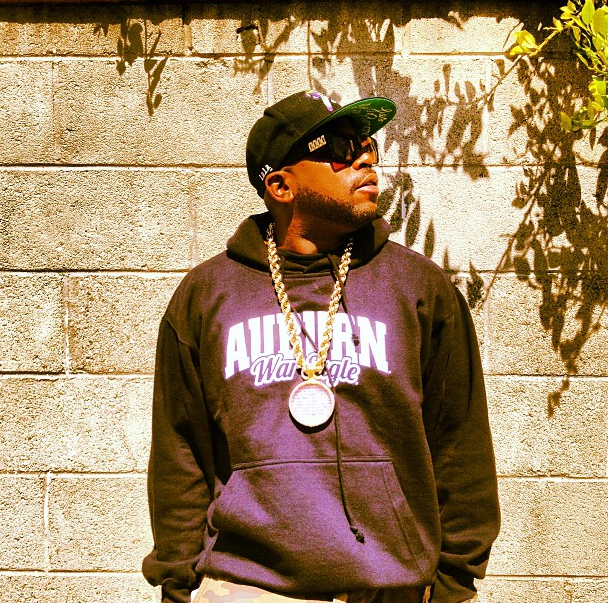 Big Boi, like Jeff Foxworthy, has a daughter in Auburn (her “dream college“)… and apparently Auburn gear in the closet. Boi, one half of Atlanta-based hip hop superstars OutKast, added a photo of himself in an Auburn hoodie to his growing Auburn Instagram gallery, which two weeks back earned TWER gratuitous, but much appreciated citations across the Heart of Dixie and even Georgia. It’s been a banner week or two for celebrities in Auburn gear; maybe Big Boi will get an invite to watch an Auburn game from the Huffington Post’s comedy editor, too. Related: De La Soul’s DJ Maseo keeps it old school, just wants to be Tre Mason’s dad.